Recycle your waste at our place! 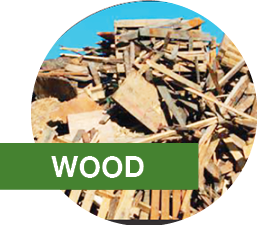 We accept household garbage, recyclables, yard waste, paper, wood, plastics, metals, cardboard, construction debris and much more! 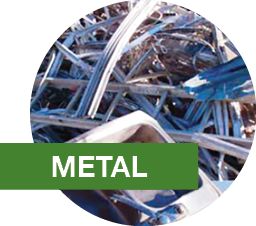 We have a large 17 acre facility, that has 16 acres dedicated to recycling. Mt. Diablo Recycling Center (adjacent to the Transfer Station) is the largest recycling center in the County. It is approximately 90,000 square feet! 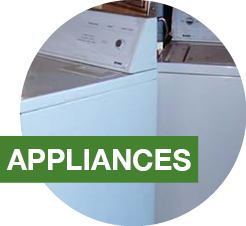 We are dedicated to continually discovering and developing new ways to recycle and reuse. Contra Costa Waste, also known as the Recycling Center & Transfer Station (RCTS) is a full-service facility, located at 1300 Loveridge Road in Pittsburg, open 7 days a week, 7 am to 6 pm (closed on Christmas and New Years Day only). California Vehicle Code Sections 23114 and 23115 state that it is against the law to operate a vehicle on the highway which is improperly covered, constructed, or loaded so that any part of its contents or loads spills, drops, leaks, blows, or otherwise escapes from the vehicle. Additionally, any vehicle transporting garbage, trash, or rubbish, used cans or bottles, waste papers, waste cardboard, etc. must have the load covered to prevent any part of the load from spilling on the highway (CVC 2011). Significant fines are possible for non-compliance. 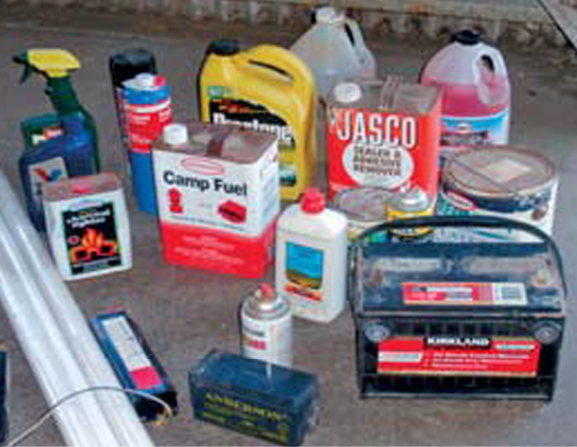 If you have hazardous waste items, please contact your garbage company for a free drop off location. 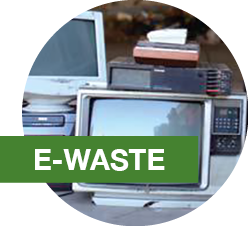 We work hard for you to keep as many items out of the landfill as possible. One way we do this is to repurpose materials. 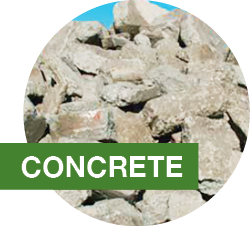 One example of re-purposing is that when you bring tires to the Recycling Center & Transfer Station they are shredded, recycled and used for road base and playground equipment and fillers for artificial grass fields. Another example is that the carpet foam padding you drop off is often processed and then recycled into new foam padding. Let us show you how through a guided tour of our facility. It is the great way to get educated on all the ways we help keep our planet as green as possible. 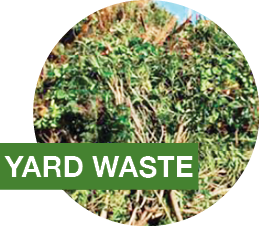 For prices or further information, please call the Recycling Center & Transfer Station at (925) 473-0180.